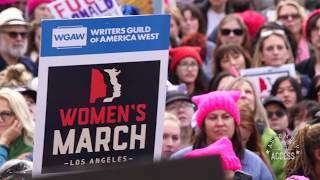 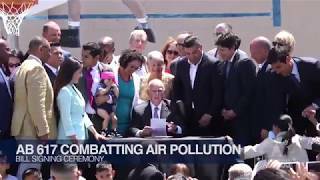 (Sacramento) – The California State Assembly passed sweeping climate change legislation, Senate Bill 32. 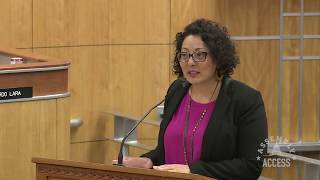 The bill is aimed at reducing greenhouse gas emissions by 40 percent from 1990 levels. 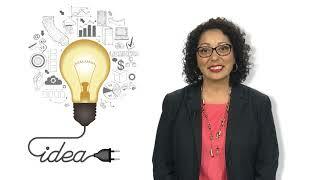 The goal is to accomplish this by the year 2030. 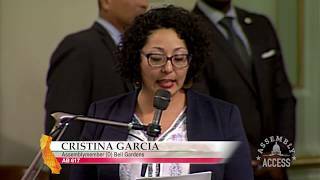 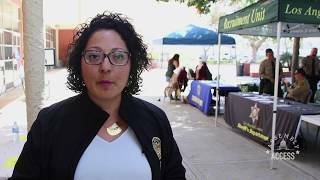 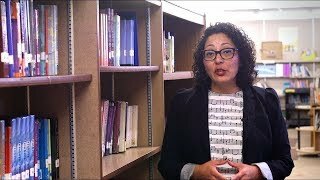 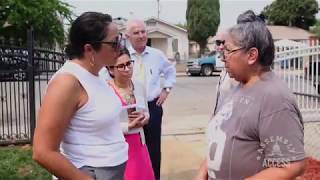 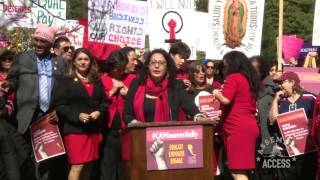 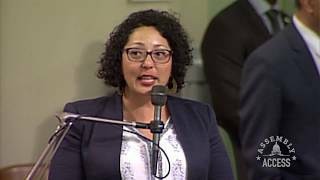 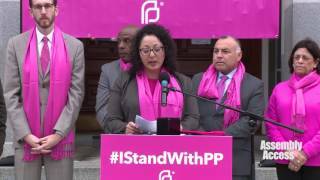 California State Assemblymember Cristina Garcia (D-Bell Gardens) who comes from one of the most polluted areas of the state is fully on board with the landmark legislation. 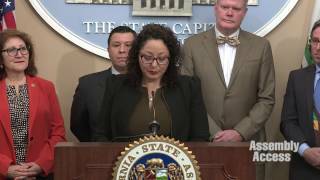 She says it will not only clean up our air, but SB 32 will also create jobs and economic prosperity. 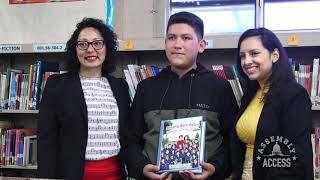 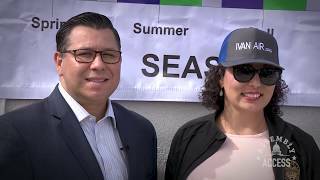 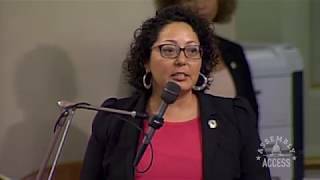 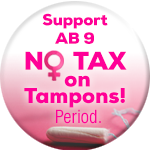 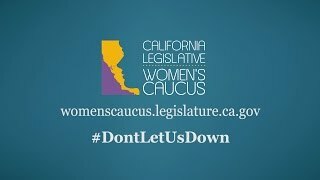 Watch this Assembly Access Video to hear Assemblymember Garcia’s comments regarding the passage of SB 32.